Check out our full line of Husqvarna products. Some of the best guarantees in the business! Rent the Equipment. Keep the Advice. For weekend do-it-yourselfers or construction contractors, your neighborhood rental store is loaded with all the things you'd never buy. Sallisaw Taylor Rental is a locally owned family business. From contractors to homeowners we provide the Tools you need to get the job done. Come and visit our newly added Party & Events department that offers everything from tables and chairs to outdoor inflatables and audio entertainment. No one works all the time, and at Taylor Rental we are happy to provide you with a full line of hunting and power sports accessories for you to enjoy your time off. 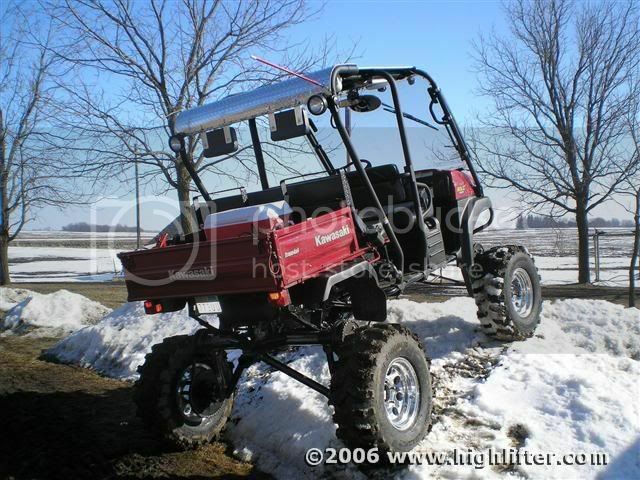 From ATV's and Side by Sides to Deer feeders and Hunting stands make your weekends worth all your hard work.